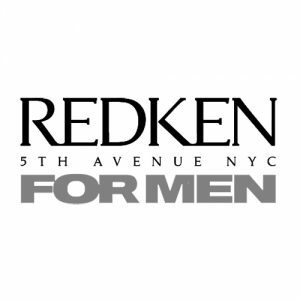 Redken for Men is a high-performance solution powered by protein and carbs. As you take on the day, hair loses essential elements which provide strength and energy. With Redken for Men hair products, you can refuel your hair with protein to strengthen, carbs to energize, and extra supplements to thicken, moisturize and bring back lost vitality. The results are hair with power, style that stays in control, and color that takes gray undercover. Redken for Men is a daily fuel for hair which allows men to take on life, while the Redken takes on your hair.